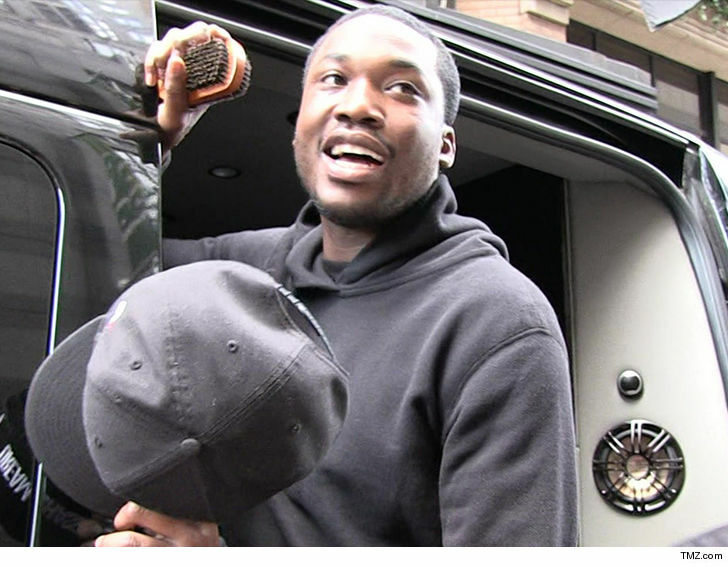 Meek Mill Giving Back to Philly ... Fixing Up His Old Hoops Court!!! 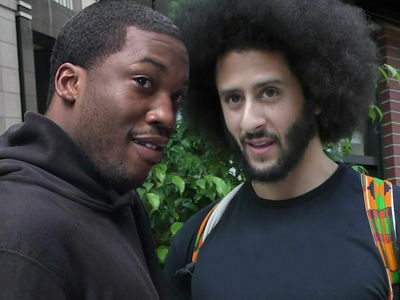 Meek Mill's cementing his role in Philadelphia as "Man of the People" ... with yet another contribution that will serve kids well for years to come. The rapper is set to announce plans to renovate a basketball court at East Fairmount Park in North Philly. Meek specifically chose that park because it's the neighborhood where he grew up. He tells TMZ, "North Philly will always be home. When kids go to East Fairmount Park, they deserve to ball in the best conditions possible, so I'm glad they'll have that opportunity now." Meek partnered up with Roc Nation and PUMA -- which is celebrating its reentry to the basketball market -- to refurbish and repaint the court. Plans for the refurbished court are expected to be unveiled within a few days. 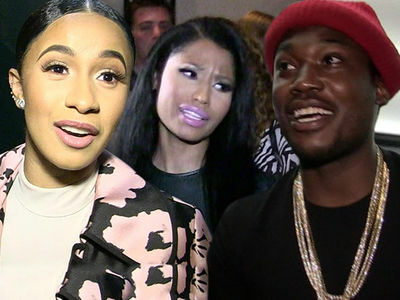 Gotta say ... Meek's been giving back since getting out of prison. He donated 6,000 backpacks in August for Philly students.